25 June 2017, Comments Comments Off on You blessed this home! 25 June 2017, Comments Comments Off on Comment: Mind the gap! Foxearth Meadows Nature Reserve is coming to a small screen near you! A Rocha UK’s dragonfly haven will feature on BBC One’s highly popular programme Countryfile this Sunday (4.55pm on 4th June). The Countryfile team report on rural and environmental issues at various regions across the UK. 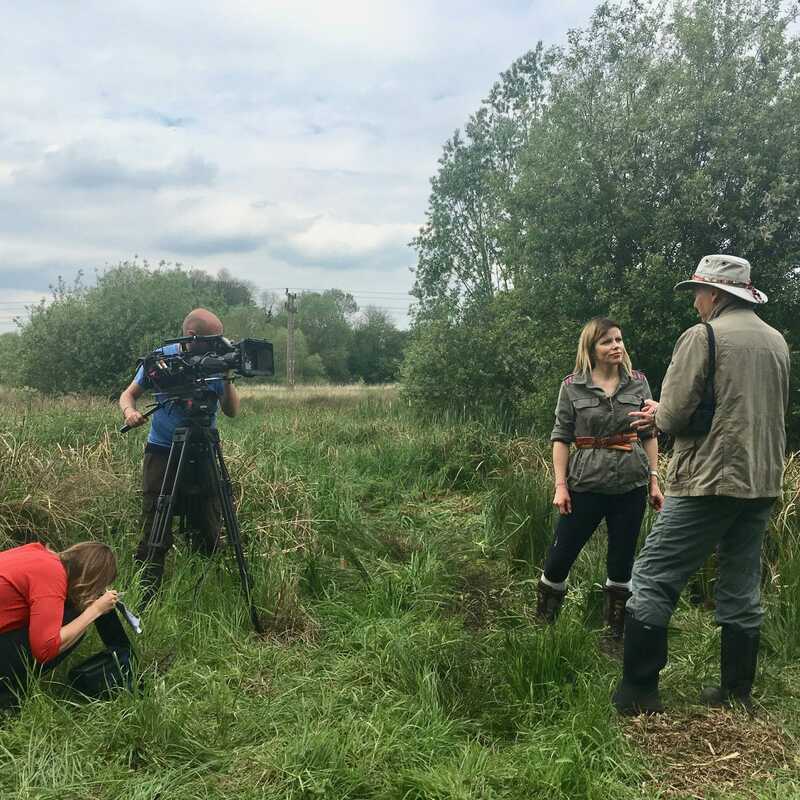 As part of this Sunday’s focus on Essex, the programme will show presenter Ellie Harrison exploring Foxearth Meadows (pictured) – the country’s only nature reserve managed specifically for dragonflies. As the BBC schedule tells us, Ellie ‘gets up close to these highly coloured and fascinating insects’. From the comfort of their own homes, Countryfile viewers will be able to join Ellie on her trip to the site. Visitors will be especially welcome at the reserve in the week following the programme.